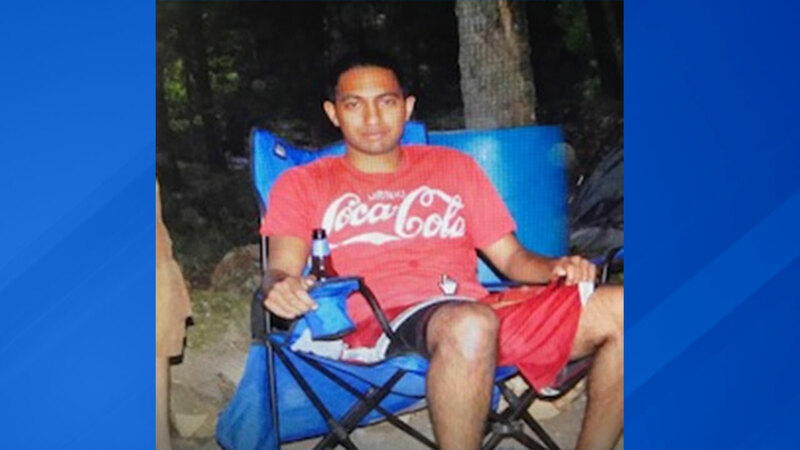 ELMHURST, Ill. (WLS) -- Police in Elmhurst have asked for help in finding a missing 24-year-old man who is considered endangered. Justin Antony left his residence in the 800-block of North Indiana Street on a silver mountain bike at about 5:30 p.m. Friday, police said. At about 8:33 p.m., his family received a text message from him that stated he was at a church in Bellwood, but he never showed up for the service. Antony is of Middle Eastern descent and approximately 5'06" tall, 150 pounds with short brown hair described as a buzz cut, a yellow hoodie and blue jeans. Police said Antony is known to hang out in parks. Anyone with information is asked to contact the Elmhurst Police Department at 630-530-3050.